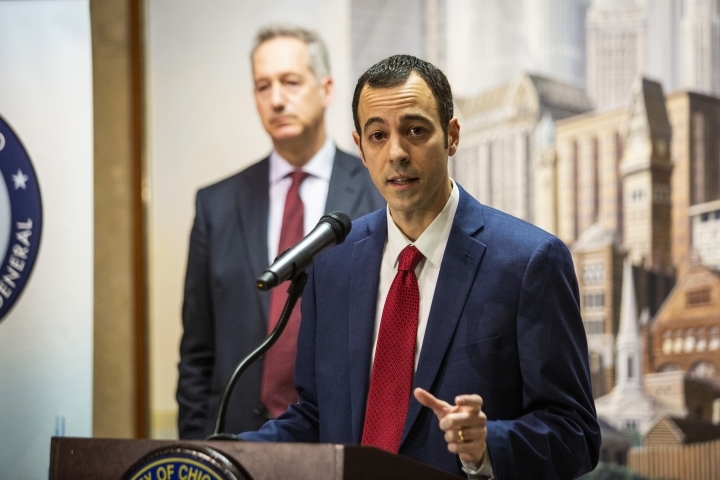 CHICAGO — A poorly managed police database of 130,000 purported street-gang members in Chicago is rife with errors and offers no practical way for those wrongly entered into it to purge their names, the city's inspector general office says in a sharply critical report released Thursday. 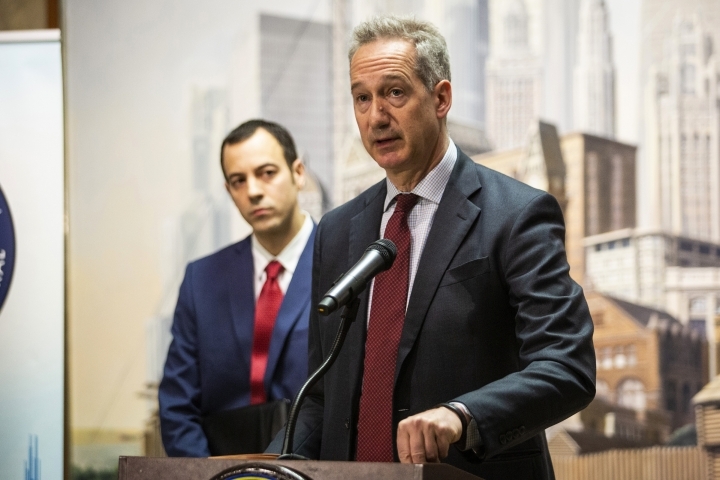 Inclusion in the database can ruin job prospects and draw unwarranted police scrutiny over decades, and the 159-page report urges the city to reevaluate its usefulness compared with the deep resentment it engenders in many lower-income, minority neighborhoods. If unaddressed, flaws in the gang-intelligence system "will continue to undermine public trust" in police, says the report, which calls for an appeals process that would enable those never in a gang or who have since abandoned gang life to strike their names. As it is, the report says, "gang designations are permanent and inescapable." The nation's third largest city has some 60 gangs and hundreds of gang factions. Chicago police say most of the city's homicides have a gang link, though the report said that claim is sometimes overstated. More than 560 people were killed in Chicago last year, more than in Los Angeles and New York combined. Criteria for designating someone a gang member, the report says, can seem arbitrary. In a federal lawsuit last year, plaintiff Donta Lucas said he was falsely named a Gangster Disciple based on ankle tattoo officers saw when they arrested him in 2012 for a bowling alley fight. The lawsuit, which sought class-action status, alleged some people are deemed gang members simply because they happen to live on blocks with active gangs. Officers never informed Lucas that they believed he was a gang member or that they registered him as one. Four years later, he couldn't get a concealed-carry permit for a security job because he was in the database, the suit says. The Chicago report said police have no set time period after which someone's name is automatically deleted. The database has no age limits either: One person was first included at age 9 and has remained in it for nearly 20 years. The report also criticizes a lack of controls over how the data is used by more than 500 entities outside the Chicago Police Department. Notations on gang-arrest cards, often the basis for putting a name into the database, raise questions about biases, the report says. On the cards where officers enter occupations of suspects, some wrote "bum," ''loser," ''turd" and other demeaning terms. An overall problem is that the database isn't a stand-alone system but an often-haphazard collection of "internal databases, forms, visualization tools, and repositories," according to the report. Among the report's 30 recommendations is for the police to draw up written agreements with outside agencies with rules about how the database can be used. It also recommends a notification system to inform someone whose name is added. Police agreed "with the vast majority" of the recommendations, Superintendent Eddie Johnson said in a 28-page letter to the inspector general's office last week after reviewing an advance copy of the report. The letter was included in the report released Thursday. As part of what he called a "process of historic reform and transformation," the department had already begun overhauling how police gather and manage gang intelligence, including by establishing "clear standards" on determining whether someone is a gang member. The report acknowledges the department's vow to improve the database, but says it was too quick to decide the database is essential to police work before seeking comments from affected communities. "By so doing, (it's) missed an opportunity to collaborate and enhance the legitimacy of its reforms," it says. 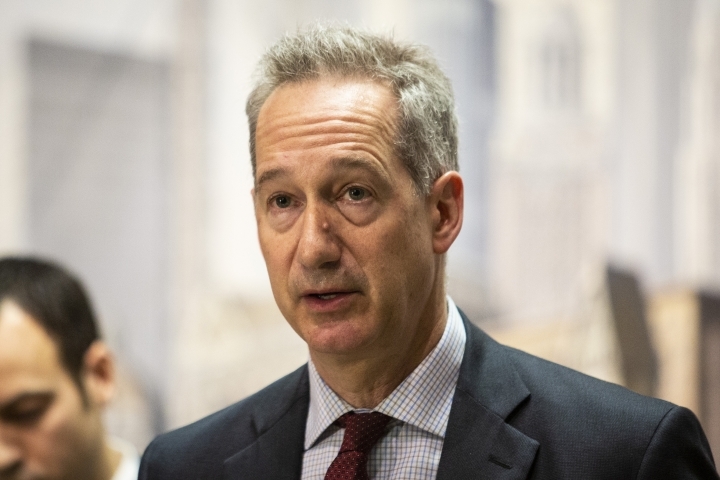 At a Thursday news conference, Inspector General Jos Ferguson said report doesn't take a position on whether the gang database should be discontinued it its entirety. He said that is up to city officials.